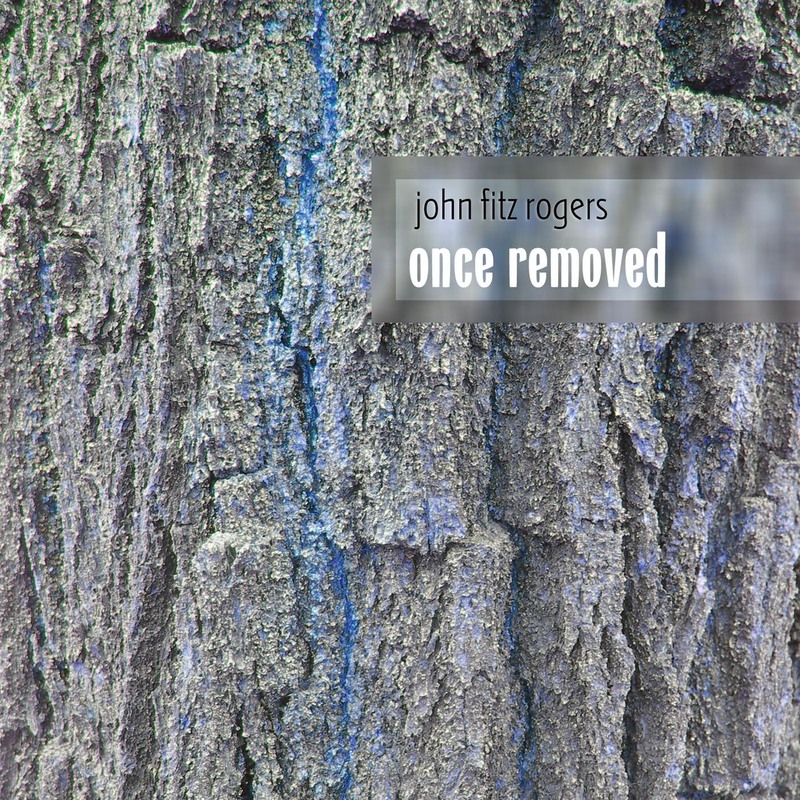 If you are up on the last few hundred years of western classical composition you may be seduced into thinking the music of John Fitz Rogers all sounds somehow familiar. Your satisfaction at influence-spotting this eloquently crafted chamber music wouldn't last long though. Just as soon as you flash on Keith Jarrett, Schubert, Messiaen, Britten, and Steve Reich, along comes Jelly Roll Morton. Soon you give up and let the lyrical freshness and sensuous phrasing carry you along with its own internal logic, purely John Fitz Rogers. He's a classicist with a romantic's heart. Rogers is not your average rural Wisconsin-born, Northeast-educated (Cornell, Yale, Oberlin), South Carolina-dwelling composer. He grew up playing classical piano, at jazz gigs, in cover bands, and studying West African drumming and Renaissance choral music. The New York Times called his "approach to language...attractive for its omnivorousness; allusions to chant, and to Minimalism, sit beside dense counterpoint." But don't look for obvious pastiche or hybrids in his work: "I look at composing more like a writer might look at writing: I take anything from my experience or background and try to fuse it into a single, coherent voice." "The things I value (that a writer might also share): simplicity and clarity; the unexpected but subtle shift; nuance; the graceful, expressive phrase; mystery; just the right proportion and balance. In the end, though, I believe the only thing that's important in any kind of music is whether it speaks to us emotionally." Rogers founded the Chamber Music America/ASCAP Award winning Southern Exposure New Music Series and teaches at the University of South Carolina. [N]ever ceases to be interesting . . . Absolutely beautiful . . . Rogers is one of the few composers who’ve risen beyond academia and found a unique voice. I’d be very interested in seeing how his minimalist-polystylism might work in a longer orchestral piece. Concerto for Orchestra anyone? ...[his] wide sonic palette leads to gorgeous, nuanced pieces with lots of room for interpretation.